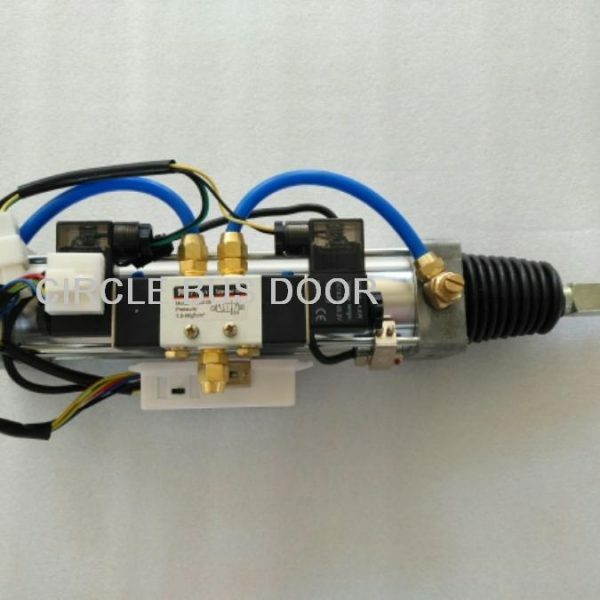 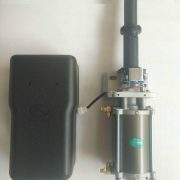 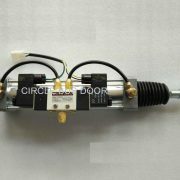 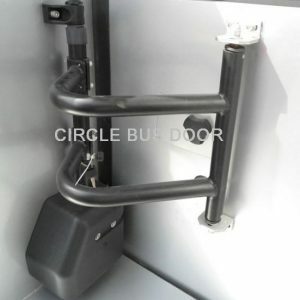 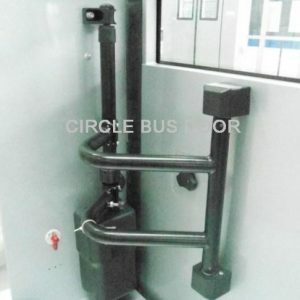 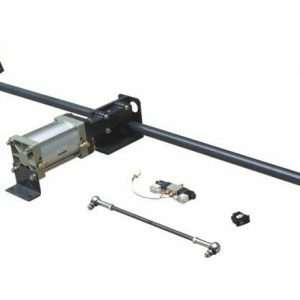 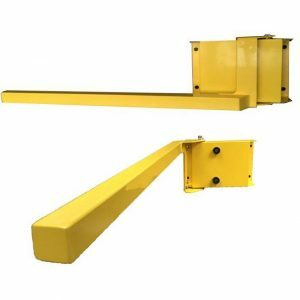 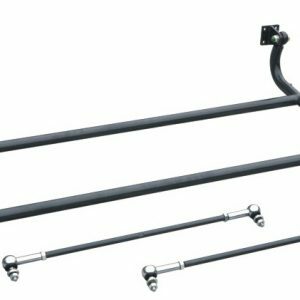 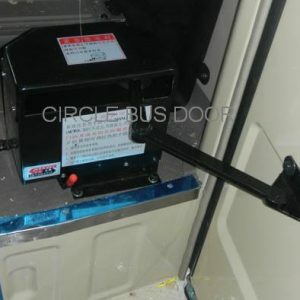 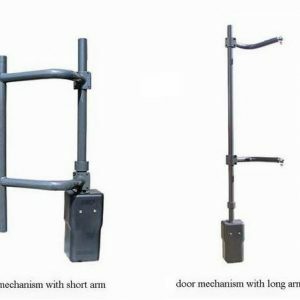 Auto-operation:At the normal condition, door operator controls the vehicle door operation by driving the pneumatic cylinder shaft forward and backward. 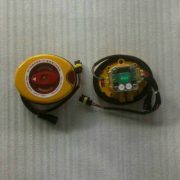 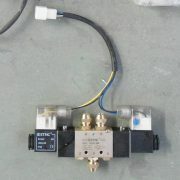 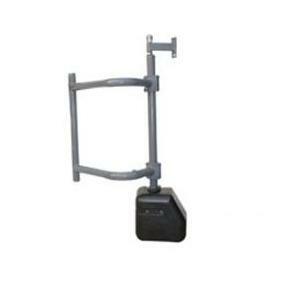 Push the button to control solenoid through control box to achieve the opening and closing motions. 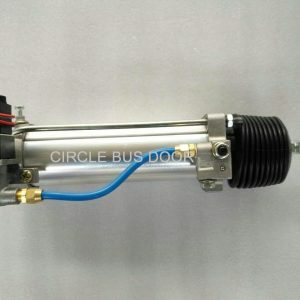 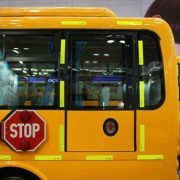 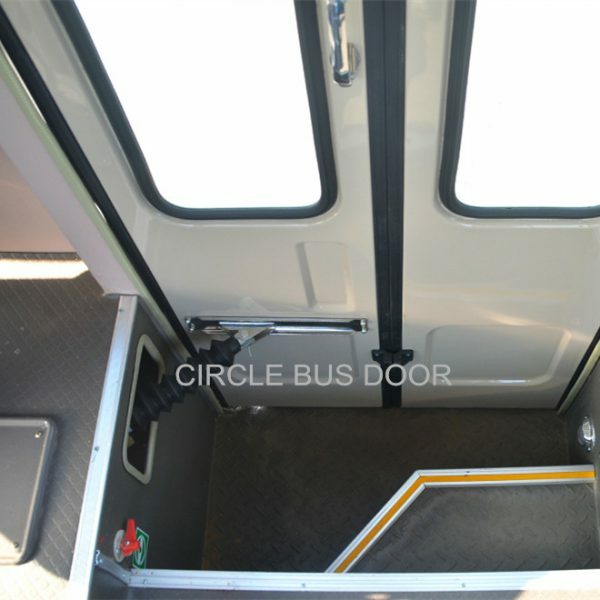 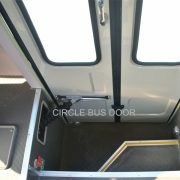 Manual operation:When the bi-fold door in any position, if you want manual operation, you need rotate the emergency valve into “Manual” position and then pull or push the door to easily open and close the door. 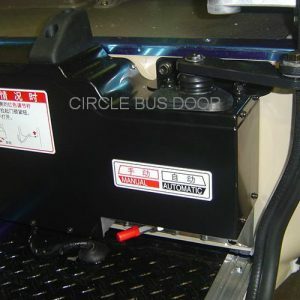 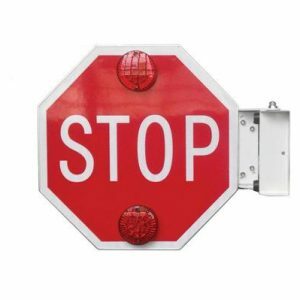 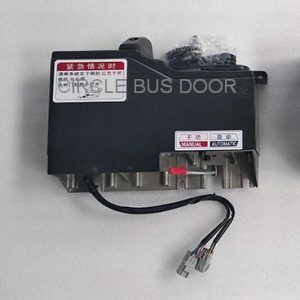 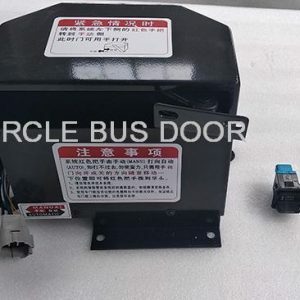 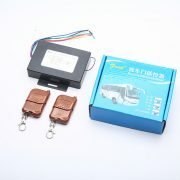 Sensitive edge:In case the passenger or other items are clamped during the vehicle door closing, the cylinder will immediately stop operation after the limit switch cut the power off that is activated by the magnetic switch mounted outside of cylinder.